Construction law is complicated and constantly changing. Witt & Associates in Utah has extensive experience in representing construction professionals involved in disputes over developments and projects. Our construction law firm has represented contractors and developers being sued for construction defects. 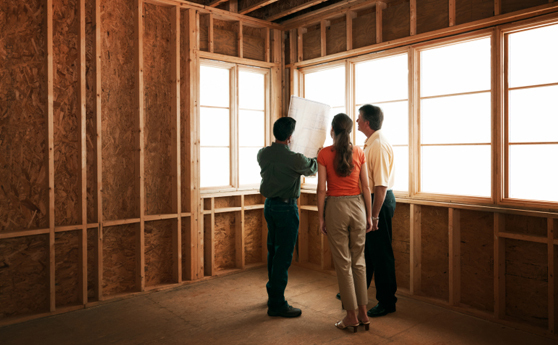 Even after final inspection of the property by the buyer, undetected defects can be alleged. Our firm will make a detailed review of the information and evidence that relates to the case. There are many cases where we can mediate or resolve the dispute. Sometimes mediation fails to end the dispute with the homeowner, but we can aggressively advocate for our clients before the Registrar of Contractors or in court. Witt & Associates can represent construction professionals in construction disputes and litigation, including contractors, developers, dirt-movers, and cement contractors. We also represent construction professionals who supply equipment and materials for a construction project. Allegations of poor quality supplies, breach of a guarantee, or nonpayment of an invoice can cause problems. Our attorneys have experience advocating for construction suppliers. Many times, their reputation within the construction industry can be questioned. Our construction law attorneys will aggressively defend them and can pursue construction liens if a bill goes unpaid. Please contact our office and speak to an attorney for a free consultation today!